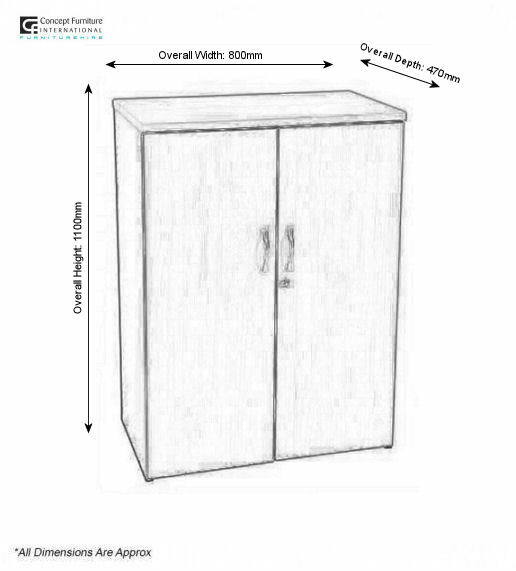 Our Lockable cupboard is the ideal piece of furniture to keep your belongings secure whilst working onsite at an exhibition on event. 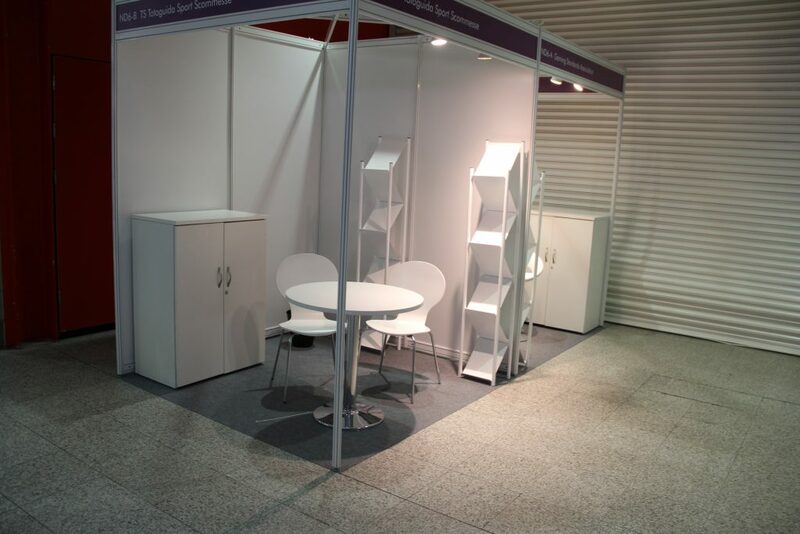 It also helps to keep your exhibition or event looking clean and tidy. 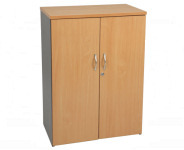 Available in 4 different colours and complete with 2 internal shelves.